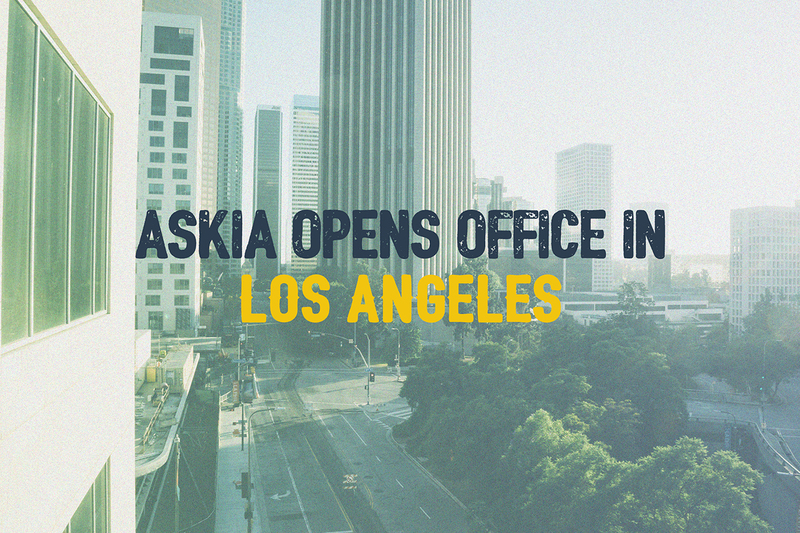 Askia has set up a new office in Los Angeles. 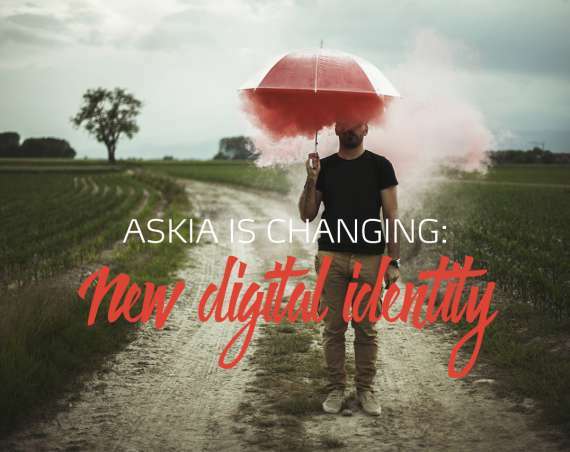 The office is the second for Askia in the United States, reflecting the growth of the company’s survey software business and demand from marketing research agencies for specialised, innovative software solutions. Jamey Corriveau, Director of U.S. Operations, will head up the new office. Jamey is currently hiring both client service and technical support staff to provide expanded customer care. Corriveau has worked for over 25 years in the survey and market research industry, with 14 years at SPSS Inc. His roles have reflected a variety of business and technical responsibilities, including Operations Vice President, Director of Product Marketing, Manager of Solutions Architects, and Systems Engineer. He has extensive experience and knowledge of the business issues facing today’s market researchers and is a frequent speaker at market research industry events. Askia’s New York office will continue to support clients in the region, with both offices providing coast-to-coast coverage for Askia’s users. UPDATE: all below job offers are no longer available! Don’t hesitate to check back on our website for other jobs! 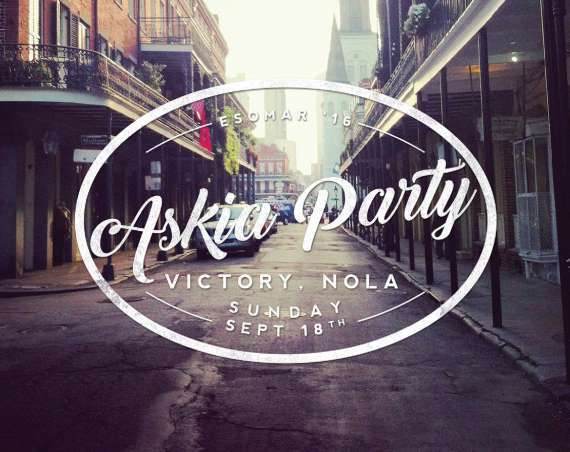 Be the next to join the ASKIA team by sending your resume to jamey@askia.com. Are you still hiring for your LA office? Will you consider non Americans for the Tech Support staff? We are still looking for a Tech Support specialist but as far as I know, we are only considering US residents for this position. Thanks for asking and good luck for your job search!